One Community WINS in FAREHAM! One Community Receives Award from Fareham Borough Council. 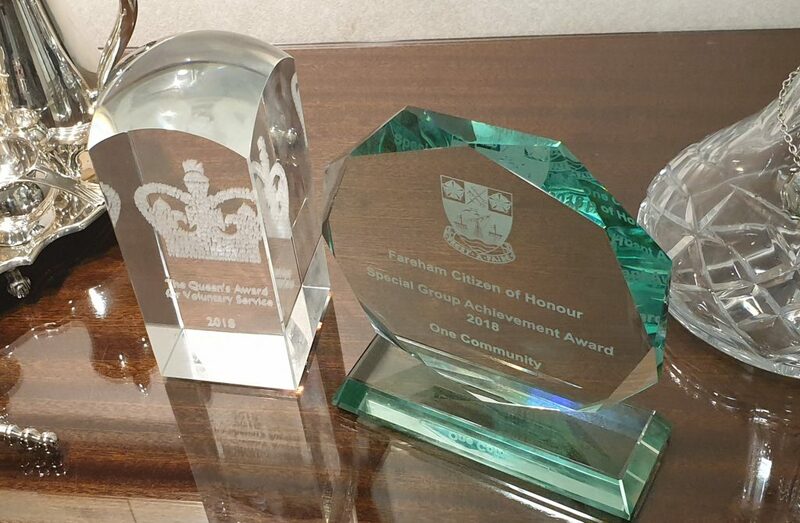 On 5 November 2018 One Community received a Fareham Citizen of Honour Special Group Achievement Award from Fareham Borough Council. The first of its kind ever to be awarded. 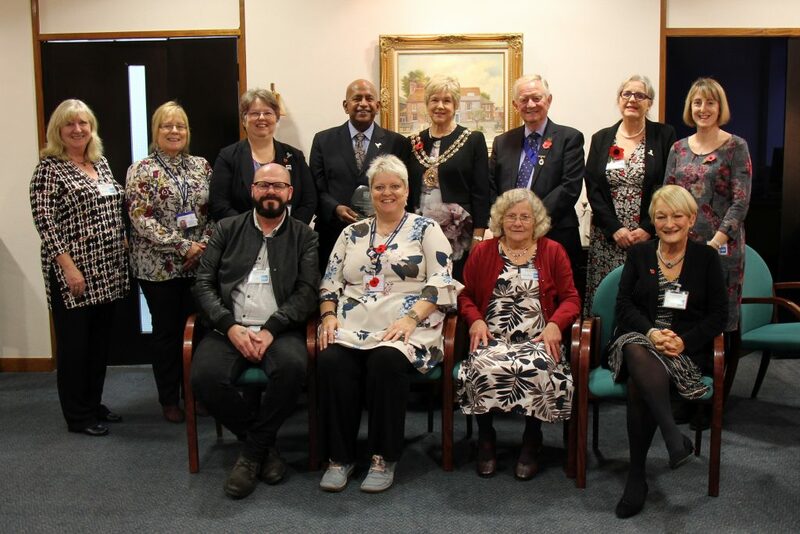 The Award was presented to the Chair of One Community, Professor Sri Kandiah, by the Mayor of Fareham Cllr Susan Bayford, at an afternoon tea in the Mayor’s Parlour.